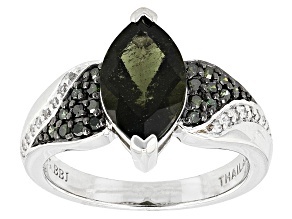 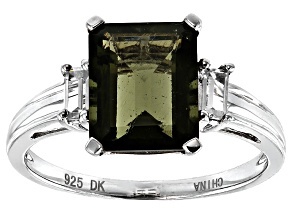 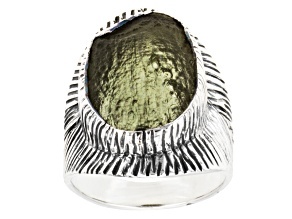 Add a beautiful moldavite ring from JTV to your collection, and own something that's truly out of this world! 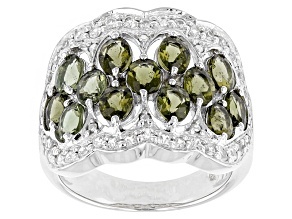 Select from a number of different shades of gleaming green stones within various settings to find yourself a new favorite. 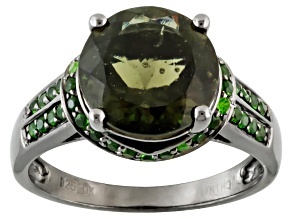 Ranging from deep forest green to lighter but no less striking olive hues, moldavite rings make for an eye-catching wear that will turn heads at any occasion. 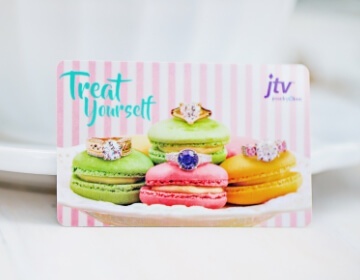 Find the perfect piece at the perfect price from JTV today. 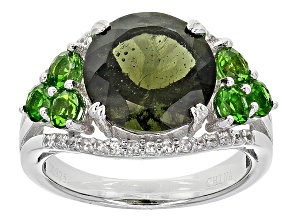 About 15 million years ago, a giant meteorite fatefully crashed into the Earth in present-day Germany, leading to the formation of the very moldavite stones that are still revered the world over today for their otherworldly beauty. 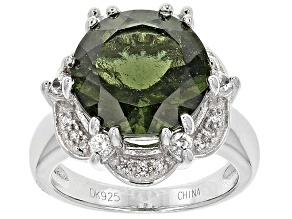 Originally introduced in the 18th century, the stone is still sought after for its special green tone as well as its extraterrestrial origins. 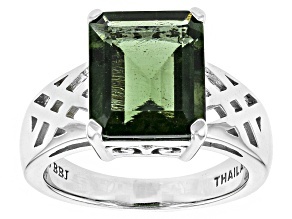 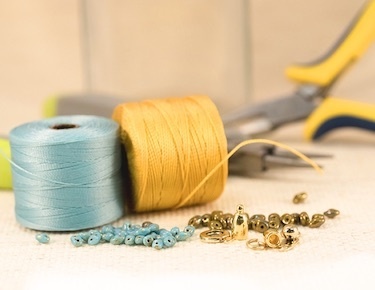 Once you manage to choose one single standout from our selection of rings, explore our other green jewelry to put together an entire ensemble. 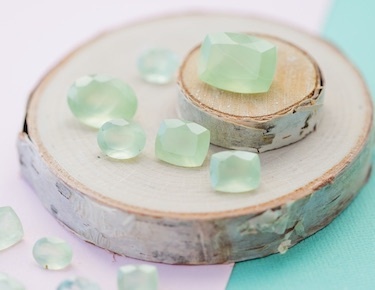 Take your pick from a range of spectacular items, including show-stopping green diamond jewelry and unique pieces of emerald jewelry. 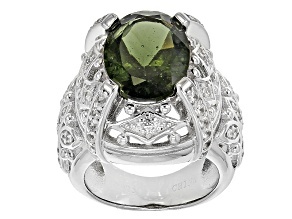 Moldavite rings for sale from JTV also make for unforgettable gifts for that special someone in your life. 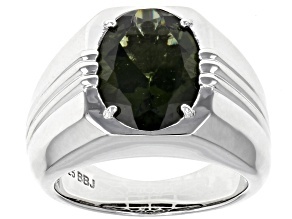 Don't worry about busting your budget with our selection. 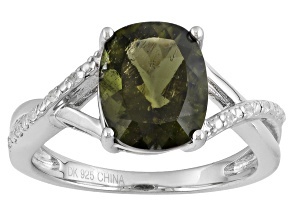 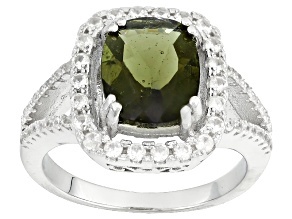 There's something here in our collection of moldavite rings to fit every budget. 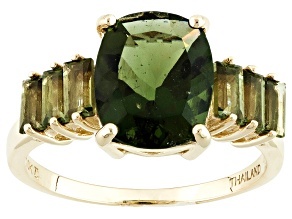 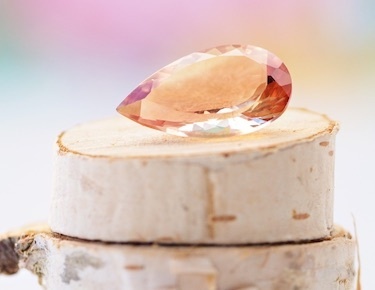 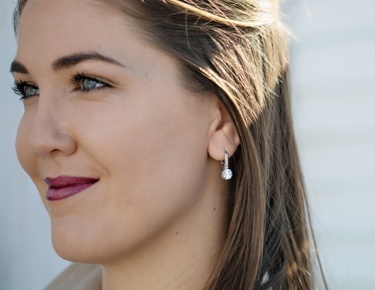 Gift them a singular piece of statement jewelry that will help their beauty truly stand out! 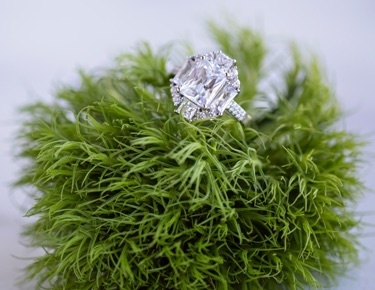 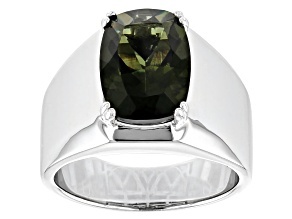 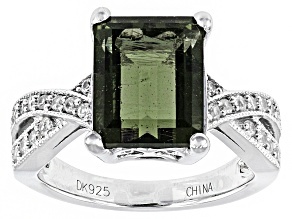 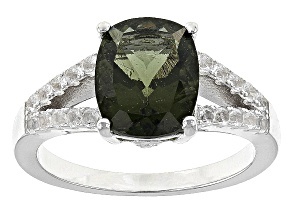 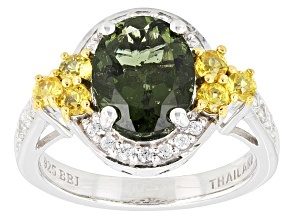 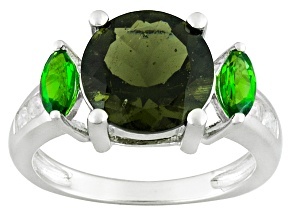 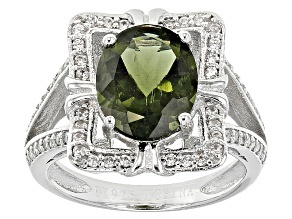 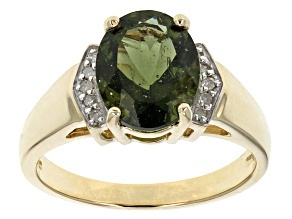 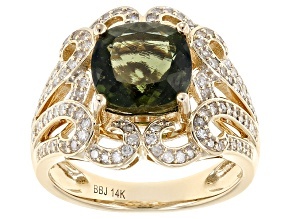 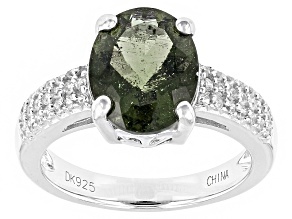 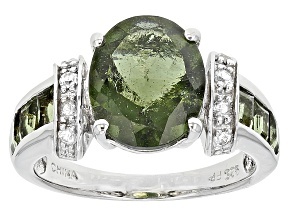 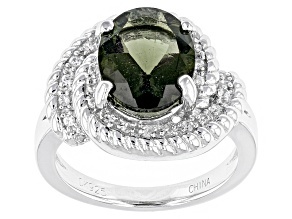 No matter the occasion or your budget, JTV has beautiful and affordable moldavite rings that undoubtedly fit the bill.